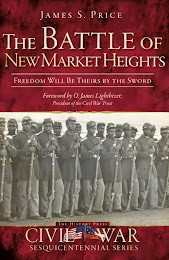 Well, the Christmas season was ushered in with a bang yesterday when I received an e-mail from the Library of Virginia stating that The Battle of New Market Heights: Freedom Will Be Theirs by the Sword has been nominated for the best nonfiction work for that esteemed institution’s 2012 book awards. Needless to say, I was quite taken aback when I received this notification, but also truly grateful to all of you who have read the book and let me know how much you enjoyed it. What an honor! And speaking of book signings, I will be at the John J.Wright Museum starting at 10:00 a.m. tomorrow morning signing books. If you’re in the area, stop on by and say hey (and buy a copy or two while you’re at it)! UPDATE, 12/3/11 - The interview went well, and here's the link if you'd like to listen to it! 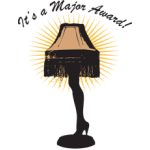 For those of you who listen to Gerry Prokopowicz’s Civil WarTalk Radio, be sure to tune in tomorrow as the scheduled guest will be yours truly! The show kicks off at 3:00 p.m. and if you miss it, don’t worry – all shows are archived here. 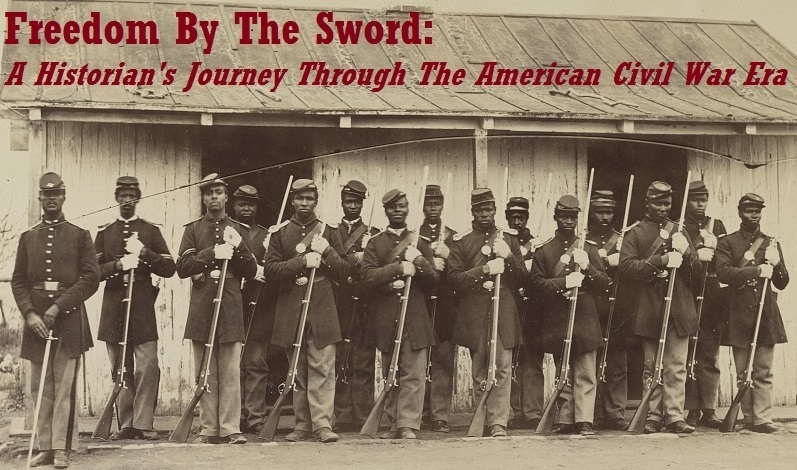 Also, if you happen to be in our Nation’s capital on Saturday afternoon, I’ll be giving a lecture followed by a book signing at the African American Civil War Museum. The lecture begins at 2:00 p.m. Hope to see you there!